We share the industry’s commitment to quality. Whether you’re considering one of our pooled-keg programs or you own your own kegs, learn why the world’s best brewers trust MicroStar. 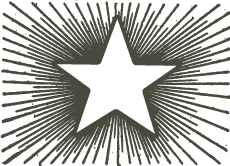 The MicroStar and KegCraft customer community represents hundreds of some of the most award-winning brewers and share our commitment to quality. 100% of our kegs are inspected by our brewers prior to each fill. If any are determined to be defective, our brewers are able to set any keg aside and, at MicroStar’s cost, picked up and returned to like-new condition. As part of our commitment to maintaining the largest and highest quality independent fleet in the country, we've acquired Tosca’s world-class keg repair and maintenance capabilities. We've recently completed a new 100,000 square foot Keg Quality Center, hired regional quality managers and have armed them with leading edge diagnostic tools. MicroStar’s Quality Services (MQS) division is the leading keg repair and maintenance operation helping to maintain the quality and lengthen the lifespans of some of the largest keg fleets in the world. Through MQS, Brewers who own their own kegs can benefit from many of the leading edge tools and techniques used by the largest brewers in the world to keep their kegs looking and working like new. MicroStar is the leading keg repair company able to make kegs of every shape and size look like new. We are also MicroMatic and DSI certified to repair valves and maintain a pool of valves to quickly replace customer's keg valves when needed. 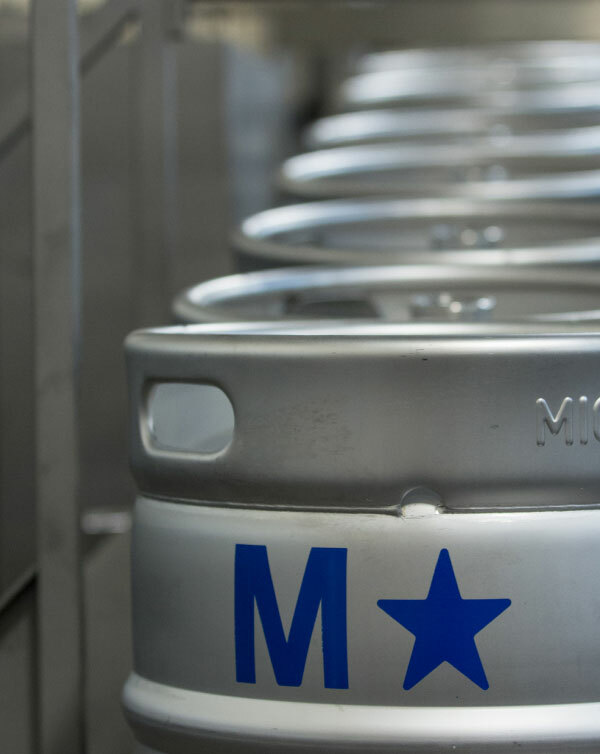 From embossing and etched name plates to customized silk screening, MicroStar helps you brand new kegs or strip used kegs of old identification and re-brand. We pride ourselves on getting kegs to your brewery faster than anyone. All of our Rental and Sale kegs come from Green Bay, WI so once we get your order, the kegs will be on the truck to your brewery fast! What’s your relationship with Tosca? We acquired Tosca’s keg quality operation in 2015 and it has become the center piece of our new MicroStar Quality Services (MQS) division. Our new 100,000 square foot Keg Quality Center is based in Green Bay, WI. 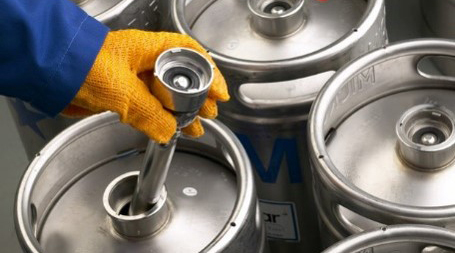 Our team of keg quality experts have been meeting the industry’s keg needs for over 40 years.